The book that started it all—over one million copies in print! 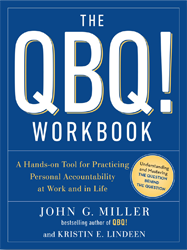 Enjoy this 10-minute chat on QBQ! with Dave Ramsey and John G. Miller! The QBQ! 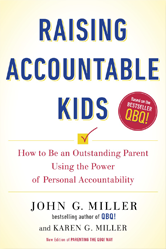 book is one you’ll want everyone you know to have—but you should read first! If so, the QBQ! 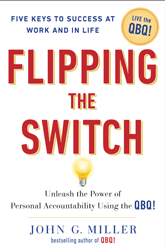 message of personal accountability is right for your organization—and maybe even for you, too. 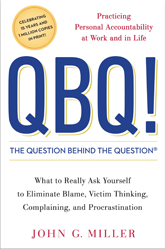 With over one million copies in print in twenty-five languages, QBQ! is published by Penguin Randomhouse, publishers of the smash bestseller, Who Moved My Cheese? QBQ! 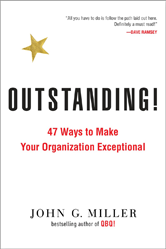 is a quick 55-minute read, making it a marvelous book for the busy person—at work and at home. 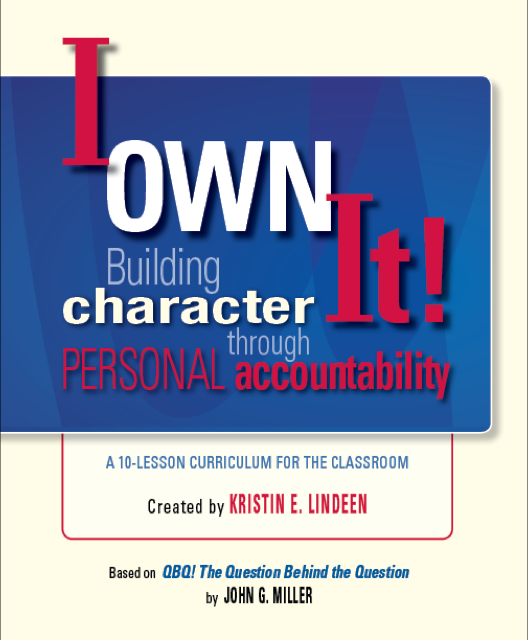 It is an excellent tool for teams, study groups, and as a giveaway at conferences. 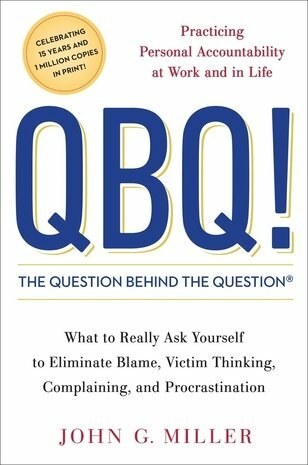 Full of fun, lighthearted, true-life stories, QBQ! 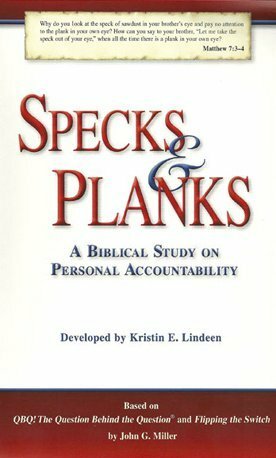 and its message of personal accountability works equally well for corporations, academia, nonprofits, churches, and government organizations.